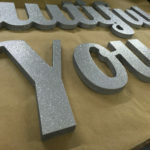 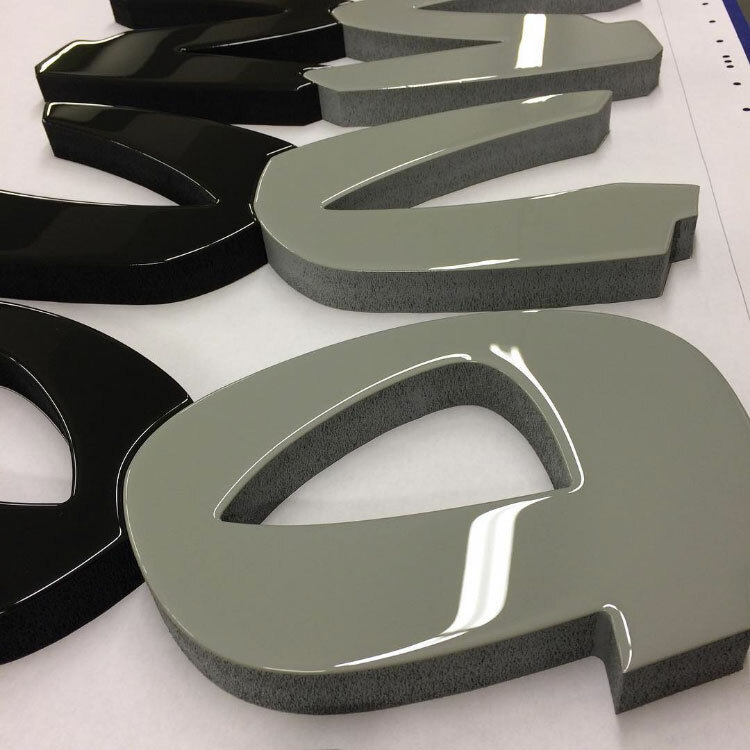 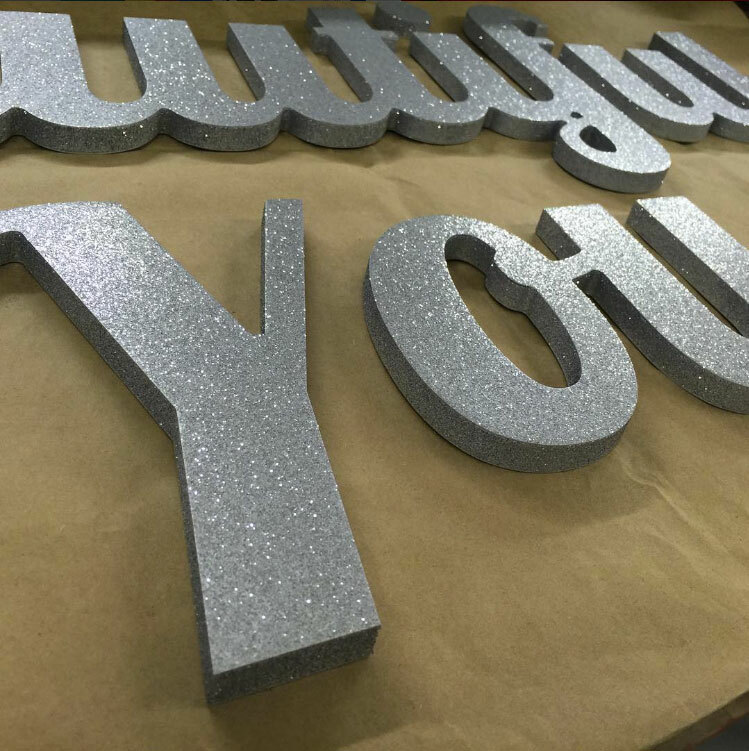 With 30 years of experience, the company specializes in intricately fabricated dimensional letters and logos for both interior and exterior use. 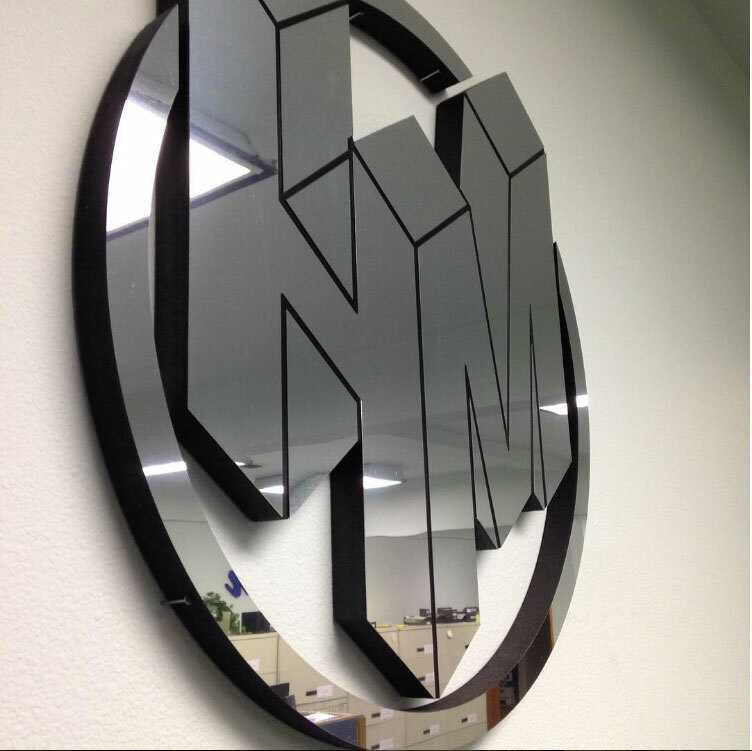 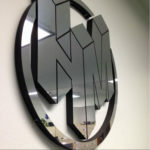 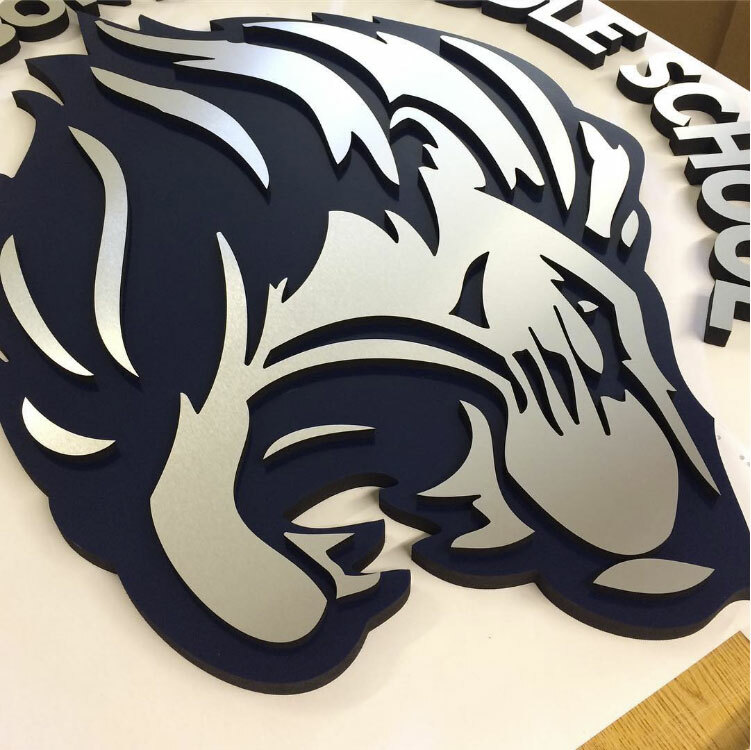 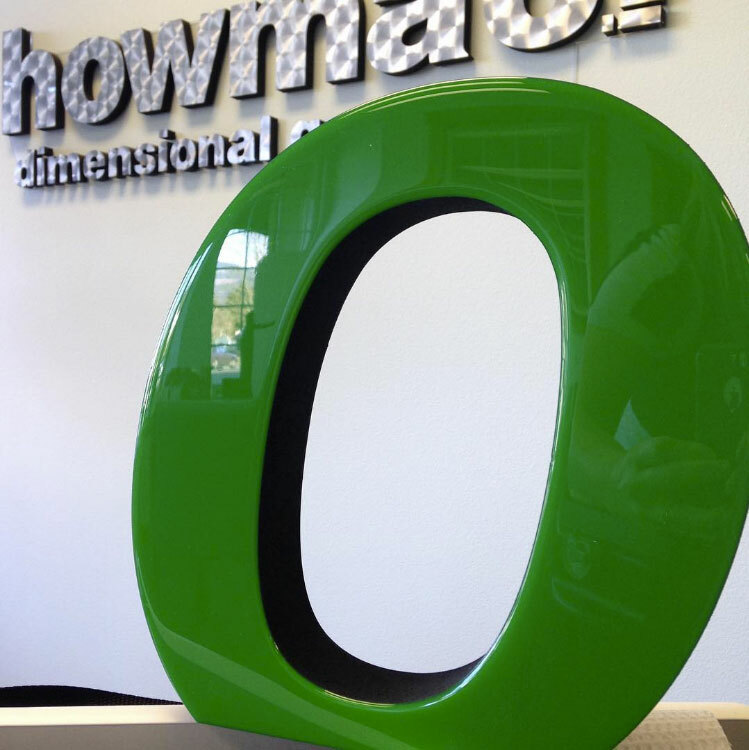 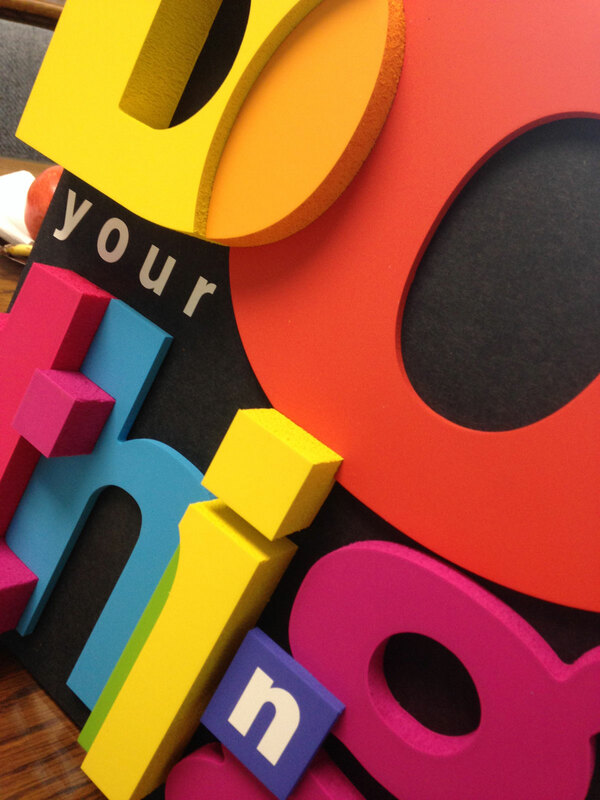 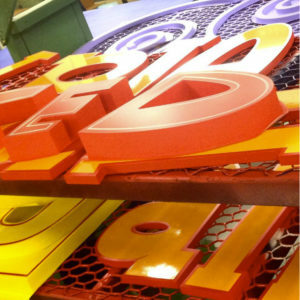 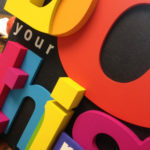 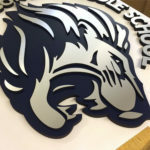 Using both router and laser cutting technologies, Howmac provides letters, graphics, and visual solutions for a wide variety of markets including commercial, educational, and corporate identity. 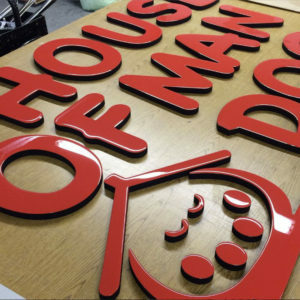 Howmac is a leader in the signage community continuously pushing the boundaries of what each product can withstand. 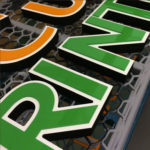 Their works are colorful, unique and multidimensional, often integrating metals or high gloss technologies. 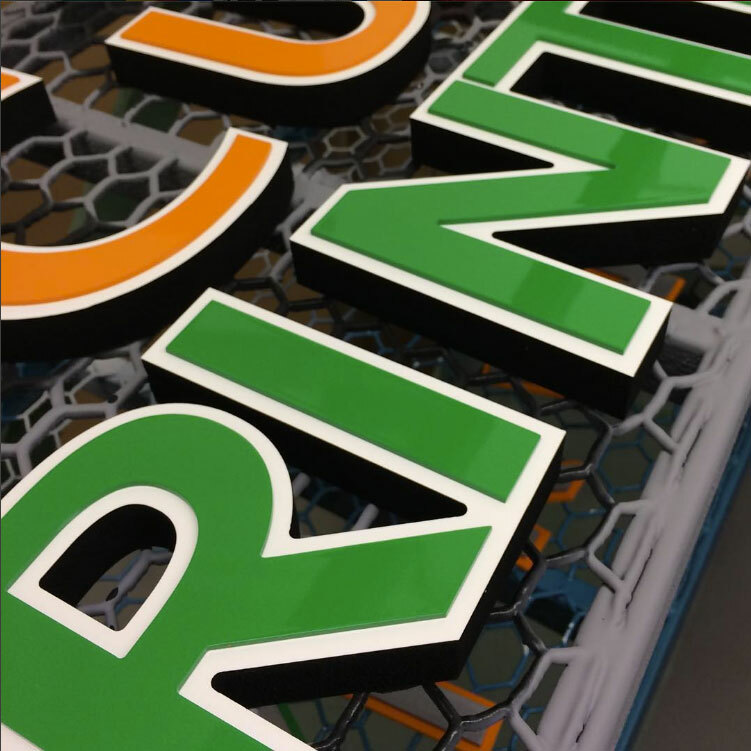 Although the company has used Gatorfoam for the past 30 years, they continue to innovate and explore its potential, remaining a cutting-edge source of signage and display solutions.